With a student body of about 30 thousand the University of Debrecen is one of the largest institutions of higher education in Hungary today. The cooperation of fourteen faculties ensures the multidisciplinary background guaranteeing the University a leading role as a research and education institution, the intellectual center of Eastern Hungary. 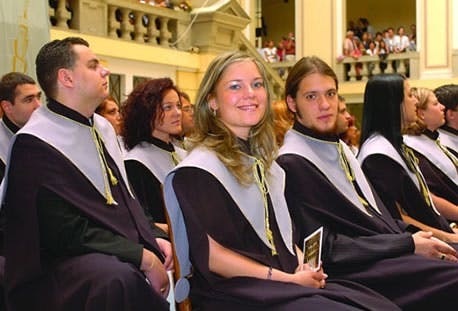 In 2007 our institution was the first to receive the highest degree of the Higher Education Qualification Price awarded to the most reputable Hungarian higher education institutions. The history of Debrecen’s higher education dates back to the 16th century with the Reformed College of Debrecen being established in 1538. 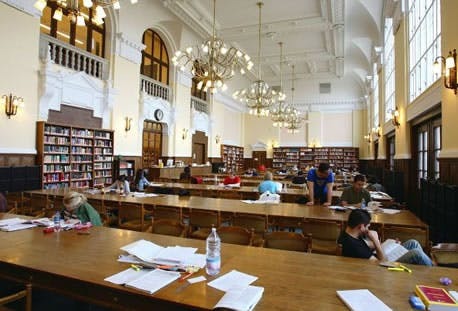 Priority areas of research include: molecular science; physical, computational and material science; medical, health, environmental and agricultural science; linguistics, culture and bioethics. The University conducts its programs according to the European Qualifications Framework of the Bologna Process. 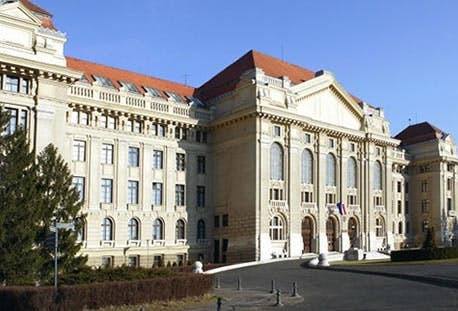 Thus diplomas attained at the University of Debrecen are generally accepted in the countries of the European Union. Moreover, all our programs are accredited by the Hungarian Accreditation Board which is part of the European Accreditation Board.